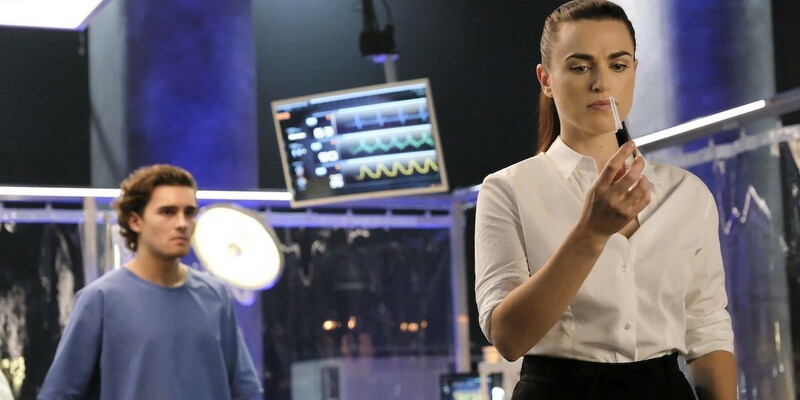 Lena Luthor, extremely capable scientist and best friend to Kara Danvers, has been (unfortunately) written rather poorly over the last season and a half, especially regarding her newfound romantic relationship with CatCo CEO James Olsen. For being a series about empowering and showcasing women, Supergirl sure is a drag sometimes. As one of my favorite shows, it’s disappointing to see the series continue to fail to showcase their many different characters, especially one that has been around since season 2. Since the beginning of her romantic relationship with James in season 3, Lena has fallen further and further from the character that fans know she can be. Instead, her many scenes include lying and betraying Supergirl and complaining about her boyfriend. It’s not like she has anything better to do, right? 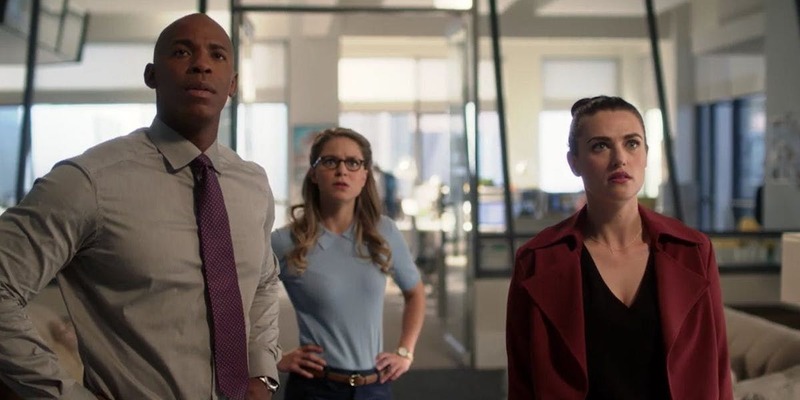 Supergirl season 4, episode 10, “Suspicious Minds,” is a perfect example of how the series is failing to write and explore Lena Luthor to her full potential. Lena’s brief time on-screen was devoted to making up with James and confiding in Kara about James while they did SoulCycle. Even though Lena is on the cusp of a brilliant scientific revelation, her focus was on repairing her relationship with James, even though she’s forced to lie to him with every passing episode. It’s not like she mentioned that she had a human test subject die from her experiment and we know James isn’t going to react well to that. It has been beyond time for a major change to how Lena Luthor is treated by the writers. After being in Kara’s life for almost three years, and being the key to solving so many of National City’s disasters, Lena still has absolutely no idea that Kara is Supergirl. Lena is repeatedly lied to as Kara makes up terrible excuses to get away and suit up, as she did in episode 10 with her “leg cramp” during SoulCycle (which she never returned to). Of all people to not piece it together, Lena is the last person who should be in the dark about the secret. If Cat Grant could figure it out, even after seeing “Supergirl” and Kara side-by-side and being absent from National City for months, Lena can realize her best friend is lying to her. The Supergirl writers clearly have no idea what path they want to take with Lena Luthor and it shows. Lena is simultaneously the most intelligent and dumbest person in the room when Kara and her in-on-the-secret friends are around. We’re just supposed to believe that Lena can figure out how to rid the world of aliens, but she can’t realize Kara is Supergirl and doesn’t need glasses? Regardless of this failure, the problem of treating Lena Luthor as a supporting love interest remains. This character, with deep ties to Lex and Lillian (two formidable foes that Supergirl and Superman have had to face), doesn’t get the proper writing to shine on her own. Her current experiments have gotten hardly any focus, which should not be the case as it’s one of the cliffhangers Supergirl left off on at the end of season 3. Meanwhile, almost every episode (if not every episode) Lena has been in has had some outstanding focus on her relationship with James. The Supergirl writers need to pick a path for Lena Luthor to journey down, even if it isn’t the path that Supergirl fans want her to take. At this point, I’d rather the writers decide on making Lena evil and proceed with that story than continue the current path of indecisiveness and buying their time. Lena is a brilliant woman with strong ties to both good and evil. There’s so much that could be done with her character, rather than making her the love interest for a male character that Supergirl doesn’t need to focus on. Supergirl has priding itself on being a “feminist, inclusive, and empowering” show, but where is it? If one of the main, female characters can’t even be written well, maybe it’s time to rebrand.